With preorders for the newly announced iPhone 5 off and running, folks in Canada may have noticed their carriers taking their sweet time to roll out new plans to go with it. While many of the carriers already offered 6GB data plans for fairly reasonable prices, they've now gone ahead and sweetened the deal by offering voice, data and other features to encourage you to give them your hard earned cash. 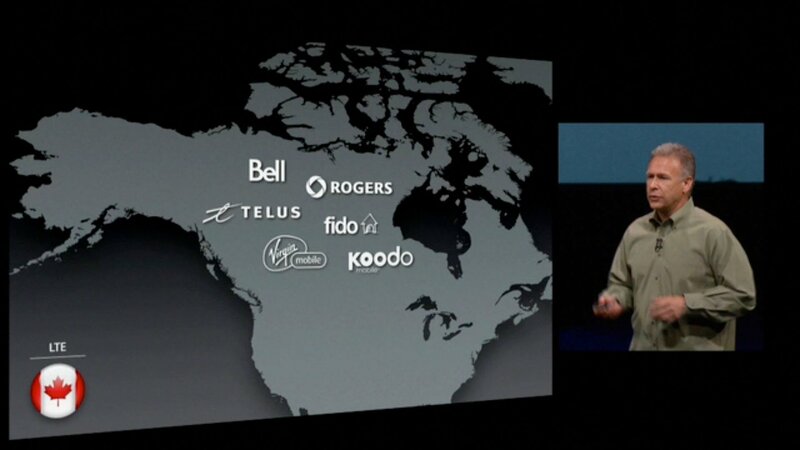 That includes Rogers, Bell, TELUS, Virgin Mobile and Koodo. This according to Mobile Syrup, who also say Fido will be unveiling their new offerings come next week. All carriers have set their pricing pretty much on par with each other. So, it becomes a question of coverage, customer service, and additional add-ons that may win folks over.